Studies suggest that copper peptides can help your skin fight the signs of aging by increasing collagen production, fighting free radicals that cause wrinkles and fine lines, and plump and tighten skin. However, not all copper peptide serums are alike and some are better than others. 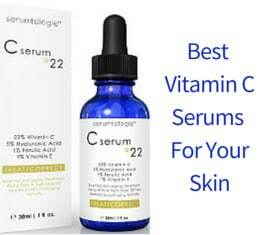 So, here is a look at some of the best copper peptide serums available today. The Skin Perfection Copper Peptide is not an actual copper peptide serum, but rather is the copper peptides themselves that you can add to any serum, lotion, or cream to make your own copper peptide serum. Diminishes the look or wrinkles including crow’s feet. Encourages cell turnover and new cell growth. Mix with you own skin serum, cream, lotion or moisturizer. 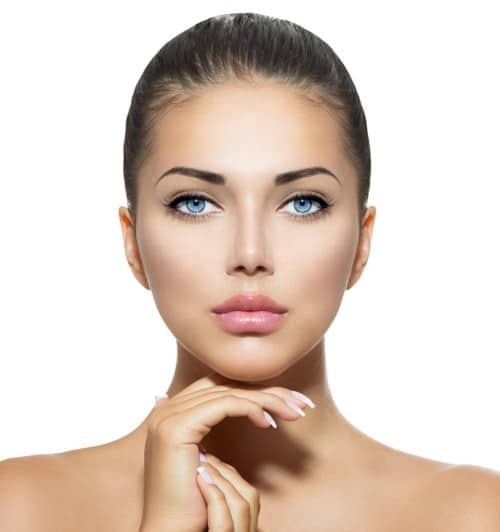 What do the Skin Perfection Copper Peptide Reviews Say? Reviews for this copper peptide run between high, average and good. Some of the people who reviewed this product admitted they didn’t really understand what it was when they ordered it and thought it was a serum and not something you use to make your own copper peptide serum. Their skin looks brighter and smoother when using this product mixed with their own skin care product. Flaws in skin seem to disappear. 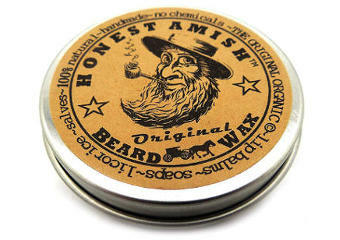 Helps hold in the skin’s natural moisture. Pro Skin Care Serum contains Copper Peptides and Pure Hyaluronic Acid as top of the ingredients’ list. Other great ingredients are CoQ-10, Green Tea, Aloe Vera and few others. It is good to see that it does not contain so many different ingredients and that the copper peptides are listed at the top of the list. 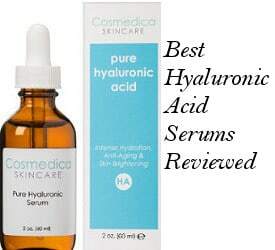 Hyaluronic Acid holds moisture in the skin while making skin smoother, elastic and younger looking. Allantoin has soothing anti acne properties which help prevent breakouts. Coq10 is a strong antioxidant that boosts collagen production and leaves skin moisturized. Aloe vera has healing soothing and moisturizing properties. This product smells lightly metallic which is a typical characteristic of copper peptide serums. Its preservatives are Potassium Sorbate, which is also used in foods, and Optiphen which is a combination of Phenoxyethanol and Caprylyl Glycol, a better alternative to formaldehyde, parabens or other harmful preservatives. Improves acne scars and does not cause acne breakouts. Has proven to be healing in a number of skin damaged skin conditions. Toned up and firmer complexion. This Watts Beauty Serum is vegan friendly and contains only natural ingredients since its only preservative is natural and comes from fermented radish. The products contains few ingredients and its full list is: Water, Hyaluronic Acid, Matrixyl 3000 which is a very effective peptide, Copper peptides and Fermented Radish as natural preservative. Good for sagginess, wrinkles and fine lines, frown lines, crow´s feet, dry skin or dehydrated and more. Can be added to your moisturizer or used on its own. Calms acne prone and discolored skin. More: Face Creams with Peptides for Top Anti Aging Benefits. The MyM Copper peptide serum contains some great anti aging ingredients such as copper peptides, the well known peptide Argirline, Apple Stem Cells, hyaluronic acid, coenzyme q10, squalene oil and others. Company claims include increasing collagen, reducing fine lines and wrinkles, tightening loose skin and improving skin elasticity, reducing irritation, evening skin tone, reducing hyper-pigmentation as well as sun damage and more. 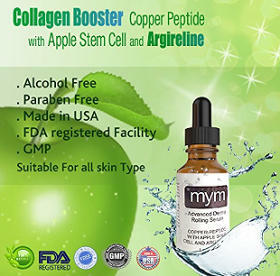 30% Copper-3-Peptide and 15% Apple Stem Cells Concentration. Formulated and tested in a USA lab. Plumps up skin and evens its tone. Lightens brown spots and reduces redness. Absorbs quickly and works for baggy eyes. What some users didn´t like was its smell although it dissipated after a while and the fact that it may sting on sensitive skin. The Unity Copper Peptide Serum with Argireline has a lot of good ingredients to aid your skin’s health and keep you looking young. Ingredients in this serum include: Distilled water, Matrixyl 3000, 1,2 Dihydroxpropane, Hydrolzed wheat protein, Vitamin E acetate, Pro-Vitamin B, Glycerin, Sodium Hyaluronate, Argireline, Copper Peptides. Use twice daily morning and night. Absorbs well and feels non-greasy. NXN Pro Skincare Copper Peptide Serum EGF is a copper peptide serum with a lot of great ingredients that will help to heal your skin and make it more youthful looking. Increases production of stem cells and collagen. Calms irritated and reddened skin to give you a more even skin tone. Reduces spots, photo damage and hyper pigmentation. Strong anti-oxidant reduces fine lines and wrinkles. Smooths rough skin and leaves your complexion glowing. Accelerates wound healing and improves overall skin clarity. A reduction of fine lines and wrinkles after use for several days to a few months. Feeling of a slight tightening of the skin almost immediately. Does plump your skin making it look more youthful. Do keep in mind that not every product will have the same effect on each different individual so while some people found that this serum made a huge noticeable difference in just a few days, others found it took longer to see any results. This serum is no longer available but for more options, you can check out this wide variety of serums with copper peptides. In conclusion, copper peptide serums can help you to look younger and have clearer more beautiful skin but even the best copper peptide serums will take a bit of time to work their magic.